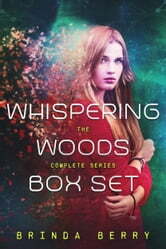 Read all three novels in the exciting Whispering Woods series. Mia has one goal for her senior year at Whispering Woods High—find her missing older brother. 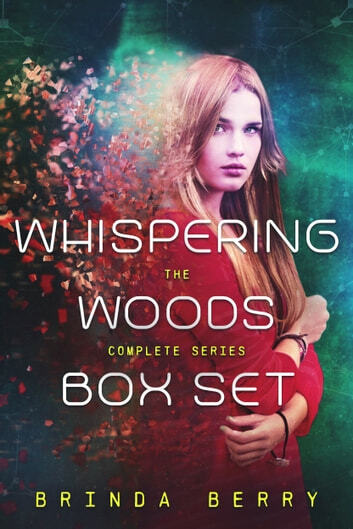 But when her science project reveals a portal into another dimension, she learns that travelers are moving in and out of her woods in the most alarming way. But Mia possesses a secret a weapon--an ability to sense portals to other worlds. She's a valuable commodity to governments and villains—two groups blurring the lines of distinction. Her biggest challenge? A guy from another dimension who wants to train her in weaponry and combat. Great story loved it can't wait to read the other books written by this author.